White day is a celebration that appears to be unique to Japan and Korea. It was introduced in the 1980s (by brilliant confectionary company executives) to allow men the chance to reciprocate for any chocolate that they may have received from a lady exactly a month earlier during Valentine’s Day. Traditionally, men are expected to repay their gift with a gift worth three times the price!! Step 1: Keep track of the people who gave you chocolate during Valentine’s Day. It may be difficult as a man to remember back four weeks, but it shouldn’t be too hard, unless you’re a complete Romeo. Also important to recall, what it was that they gave you. Was it ‘giri’ (obligation) chocolate? Or the more serious ‘honmei’ (favourite) chocolate. Actually slightly off-topic, the ‘honmei’ term comes from the horseracing scene. In those circles, it is used to mean ‘the probable winner’, ‘a shoo in’ or ‘the odds on favourite’. Quite interesting using it in relation to a relationship! Step 2: Giri Choco. Confectioners have made it quite simple for men to buy reciprocal gifts. 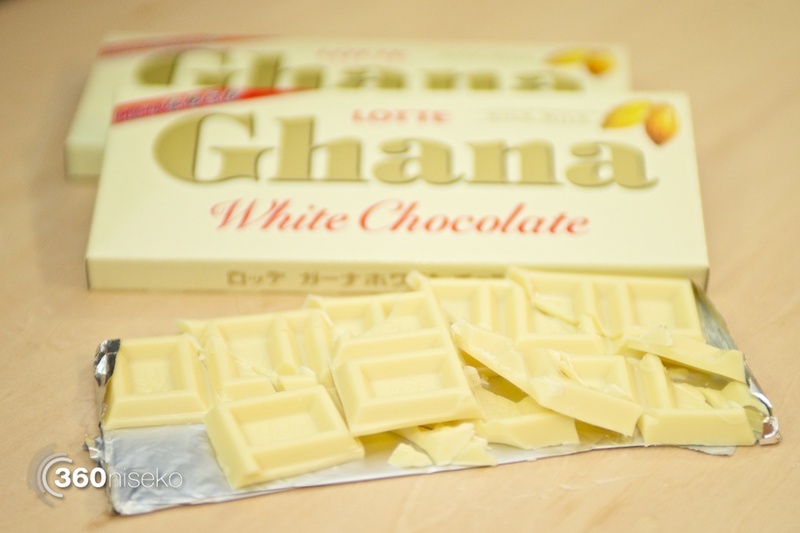 They produce special (albeit, slightly more expensive) white chocolate/candy, in special white packaging, to make sure you are aware that it is indeed a special White Day gift. No real thought/effort/consideration needs to be taken. They can be grabbed from the giant displays located in prominent locations within any convenience store/supermarket. Step 3: Honmei Choco. While it has been mentioned that a thrice-fold present is the tradition, it’s not mandatory. There has actually been a bit of a backlash, with cries from image conscious ladies that calorific considerations should be, well, considered. Several hundred grams of chocolate (and all the calories that goes with that sweet, sweet delicious goodness) may be considered excessive. Their voiced preferences were much more materialistic, such as a small sweet treat, and then something material, like a designer handbag. Enjoy your present, and at least feign interest/appreciation if it isn’t what you wanted. At least while still in the presence of the gift-giver. There was a tale that if you receive a honmei-choco from a girl that you weren’t interested in, you could reject them by giving them white marshmallows, which sounds like a brilliant idea – Soft, sugary, sweet rejection. Could you imagine if more rejections were carried out this way? You apply for a new job, and rather than receiving a condescending letter, you’d receive a small bag of white marshmallows. At least the sudden sugar rush from grief eating would dull the pain. But, asking Japanese friends about this tradition was met with blank faces, so it is possibly just a myth, unfortunately.